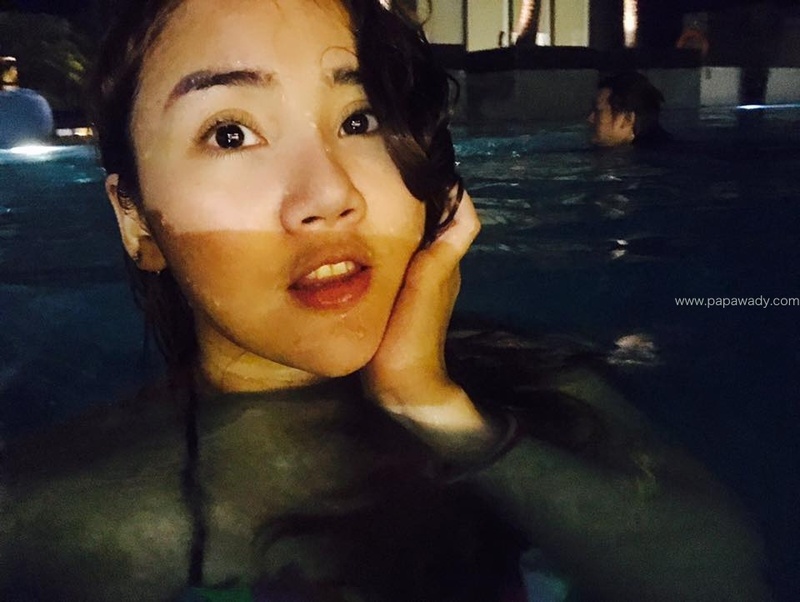 Nan Thiri Mg shares her late night fun swimming pictures with her fans on Facebook. 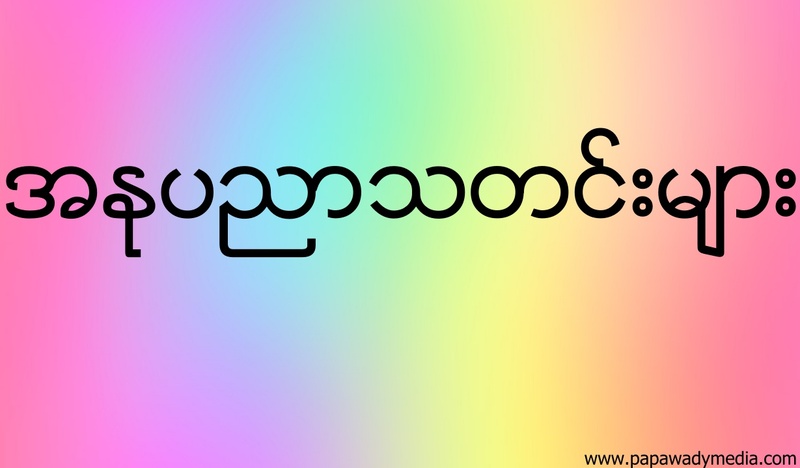 She is wearing colorful swim wears and saying she is a happy pig who likes to play in the water. Check out her photos.